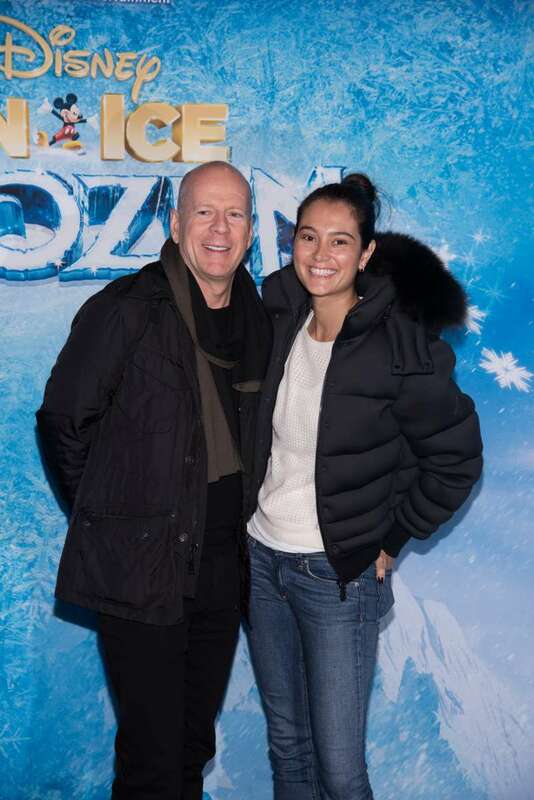 Bruce Willis and Emma Heming are not your average Hollywood couple. They are one of the few with a 23-year age difference, which doesn't seem to bother them much. In fact, they come across as a much younger couple. Willis has been single for over ten years before he began dating Emma. At first, he considered their relationship as a casual thing, but one date changed his life forever. He realized he was in love, without planning to, with the one person he didn’t figure out. We went on one date, on the Friday before Emma was getting ready to move back to New York, and then we fell mad crazy in love. When you think about where are you going to find that big love of your life, you seldom think it’s someone you already know. You think it’s someone you’re yet to meet. The Die Hard star got married to Emma Heming in 2009. They have two daughters, 6-year-old Mabel Ray and 4-year-old Evelyn Penn. With his previous marriage with actress Demi Moore left in the past, Willis got back in the role of a father and husband with zeal. Emma shares posts of the family having fun on her Instagram on a regular basis, and nearly all of them show Willis hanging out with his daughters or just posing for the camera with a broad smile on his face. And he cannot escape participating in girly activities, so afternoon tea parties with toys, playing with dolls, and dancing are commonplace. Emma, in particular, is quite pleased with how her husband relates to the girls. Our home is really filled with joy, and the laughter, and chatter of little girls being themselves, in a place we created with them in mind. The girls sure look happy to have their dad around. He may be all hard-faced and cold talking for the media, but Willis is a real softie for his girls. Whether he is watching them perform at school or volunteering to sell lemonade, the smiles on their faces say it all. And his fans can tell that the kids have nothing but love for their dad. We can imagine Willis sometimes taps his head in mild frustration with so many women in his life, even more so as he has three other daughters with Demi Moore. But it comes with the territory and, surely, he's got loads of practice, so managing his youngest daughters should be a breeze.